At Contrado we strive for sustainability, opting for eco-friendly materials and practices wherever possible. 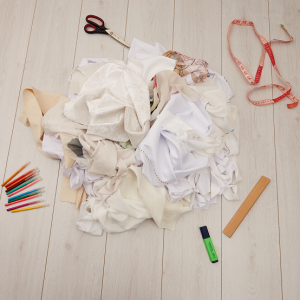 One of the ways we try to reduce our impact on the environment is by decreasing waste, recycling or re-homing leftover textiles wherever we can. That’s why we’re offering bundles of free fabric remnants for anyone who wants them, with scraps of everything from fleece to silk to cotton. Visit our Free Fabric Remnants page. Add to cart & go to secure checkout. Choose pick up (free) or delivery (incl. a small delivery fee). 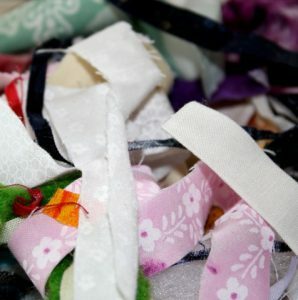 We can offer you a 5 kg bag full of a mixture of fabric scraps using whatever fabrics are available at the time – completely free. 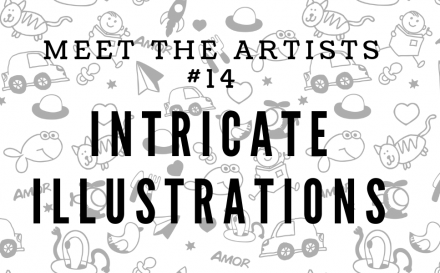 Perfect for any budding textile artists or DIY lovers. 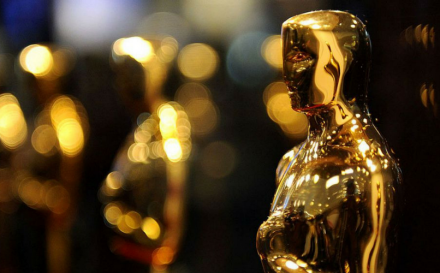 Fabrics could include cotton, canvas, silk, polar fleece, suede vision, chenille, twill, crepe, muslin, towelling, mesh, jersey, lace, and so much more. 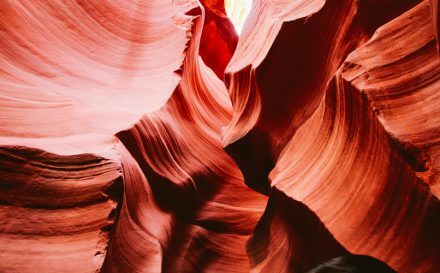 Depending on what is available, you can expect to find a range of woven, knitted, natural, organic, waterproof or stretch fabrics. Your offcuts will mostly be white or cream, but may have the odd splash of colour thrown in. There are plenty of fun (and practical) DIY project ideas for putting fabric remnants to good use. Small pieces of material might not seem the easiest to use, but they can be the perfect size to create something unique, as well as useful. Here are just a few of our favourite ways to utilise fabric offcuts, UK made and recycled. Firstly; add some colour. As most of your fabric offcuts will be white, you have complete creative freedom to bring some beautiful colours and designs to the pieces. Experiment with fabric dyes, pens and paints to create unique prints on each piece, or uniquely coloured dyes like tie-dying each piece a different way. 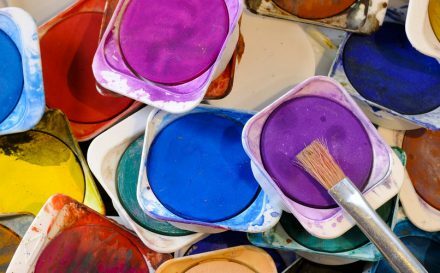 Simply pop to your local craft store or haberdashery to find the type of dye or paint which will work with your materials. Once you’ve jazzed up the white fabric remnants, you can experiment with the projects below. The beauty of patchwork lies in its mismatched nature; various clashing patterns and colours coming together to create a vibrant and charming garment or furnishing. Fabric remnants are perfect for embracing this trend. The nature of scraps means most pieces will be a different material and occasionally have different prints, meaning you almost have a patchwork kit ready-to-go. 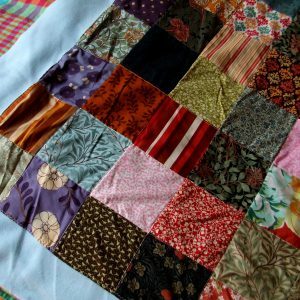 Use your scraps to create a small patchwork throw or cushion cover by pinning the pieces together, turning inside out and sewing along each join. You can even sew the fabric around a cardboard shape to create a sturdy, patchwork coaster. Patchwork is traditionally a collection of square swatches, but there’s no limit to the style and shape of what you create – get imaginative and arrange a different shape from your scraps, like a heart or star and then sew these onto plain coloured fabric. Add a stylish flair to your wardrobe with accessories crafted from bits of scrap material. 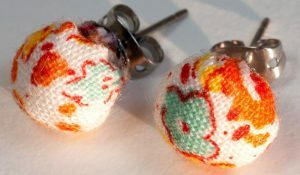 To design your own fabric covered earrings or hair slides, start by finding some old buttons. 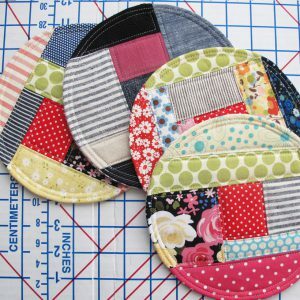 Simply cut out circles from your scraps to create a circle a little larger than the button. Take a needle and thread and start weaving along the outer edge of the fabric circle, until you’ve gone all the way round. 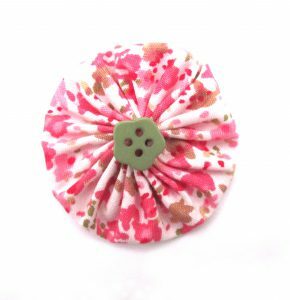 Place the button in the centre of the circle and pull your thread to cinch in the fabric around the button. Make sure to knot the end, and you’ve create your own fabric covered buttons. Leave them as they are or attach a bobby pin or jewellery findings with glue for some quick and easy brand-new accessories. 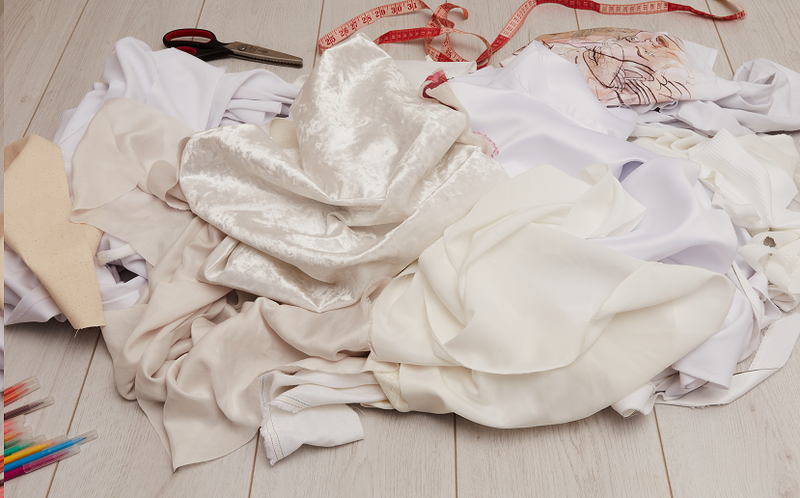 We hope to see you soon to get your hands on some fabric offcut bundles, don’t forget to get in touch here to arrange pick up from our factory in London.